Nestled in a quiet corner of Roseville, Sous Le Soleil is not your typical French restaurant. Housed in an elegant 19th-century cottage, Sous Le Soleil offers a traditional Provencal dining experience with a modern twist. You are invited to explore the French Restaurant Sydney website to discover the story behind the Sous Le Soleil name. 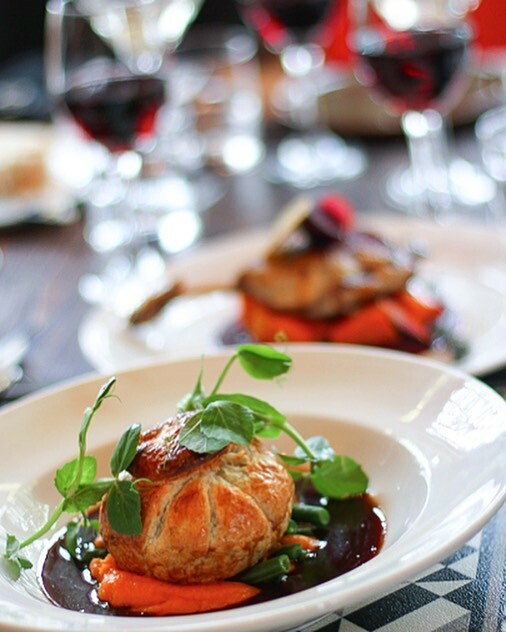 With a unique menu that changes weekly to make the most of seasonal local produce, every meal is a memorable experience. For over eight years, the skilled staff at Sous Le Soleil have been crafting Provencal style meals right in the heart of the North Shore of Sydney. With an exciting collection of handpicked imported wines from France and New Zealand as well as an impressive selection of award-winning local wines, Sous Le Soleil ensures that every meal is teamed up with an exquisite beverage. Additionally, there is an extensive selection of premium Belgian beers that will accentuate the herbs and spices of your meal. The team at Sous Le Soleil is committed to bringing ideas, food and products from all over the world and presenting them in spectacular fashion. With an appreciation for the flair and subtleties of French cooking, Sous Le Soleil kitchen staff are dedicated to “creating a small representation of what they love about Paris and presenting it under the Australian sun”. With chefs from Paris, Tokyo and Devon, the Sous Le Soleil is able to bring together diverse styles and techniques to create unique meals that create lasting memories. 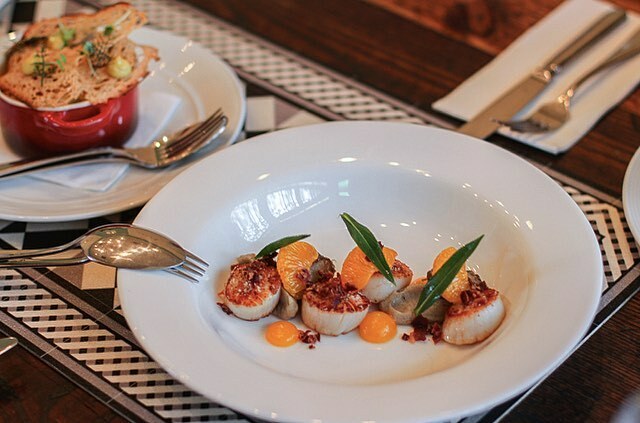 Are You Searching For A French Restaurant In Sydney For A Private Function? Sous Le Soleil offers an ideal setting for both intimate private gatherings and special events. With tastefully appointed private rooms, terraces and courtyards, the 19th-century cottage offers a spectacular location with memorable surroundings, service and high-end food. Create a tailored menu for your event. With facilities for up to 150 people, Sous Le Soleil is the ideal venue to host weddings, family reunions or corporate events. To secure your booking, visit the Sous Le Soleil website and complete the booking form. Adding to the unique Sous Le Soleil experience is the boutique shopping experience offered that allows you to explore boutique artisanal products crafted by local and international designers. Homewares, jewellery, décor and baked goods are just some of the stunning handcrafted products that are offered in the unique Sous Le Soleil boutique. To make your booking at Sous Le Soleil, come and visit the company website today.